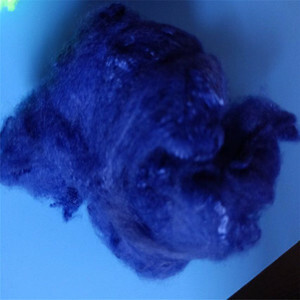 recycled grade polyester staple fiber Description We are mainly in charge of recycled hollow polyester staple fiber. 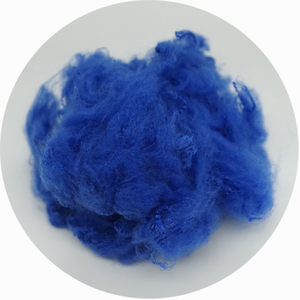 Hollow Conjugated recycled Polyester Staple Fiber HC is made by 100% recycled polyester staple fiber. 2. 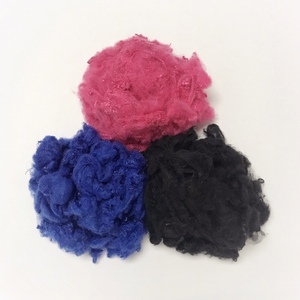 We have various specifications of recycled polyester staple fiber in order to meet the requirement of all kinds of our customers. Jiangyin Mejart Color Fiber Co., Ltd.
Suzhou Zhengbang Chemical Fiber Co., Ltd.
Suzhou Bausda Chemical Fiber Co., Ltd.
pet bottles recycle pet bottles recycle polyester staple fiber,polyester fiber plant,100 polyester micro fiber peach skin fabric: Specification: recycled pet bottles recycle polyester staple fiber(psf) made from pet bottle flakes; size from 1.5d-15d; cut length from 38mm-102mm; siliconized or non silicone polyester fiber optional; used for making non woven fabric, carpet, spinning, geotextile, car interiors etc. r Photos : Yangzhou Lianhe Nonwoven Material Fact ory is good at pet bottles recycle pet bottles recycle polyester staple fiber,polyester fiber plant,100 polyester micro fiber peach skin fabric , with any colors as black, white, red, green etc. 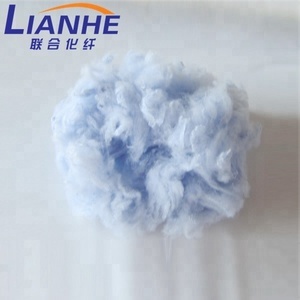 Product Uses Recycled pet bottles recycle polyester staple fiber is widely used for producing spinning, needle punched nonwoven fabric, geotextile, carpet, nonwoven fabric, car interiors etc. 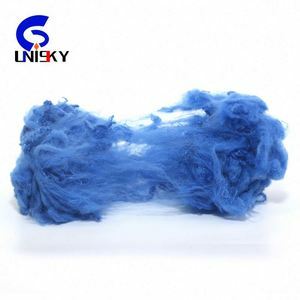 Yizheng Prosperity Chemical Fiber Co., Ltd.
chemical PSF fiber plant made recycled polyester staple fiber in China We have stock in those items usually. 1&gt; 7D*64mm HCS,HC,Antibacterial, Flame Retardant 2&gt; 7D*51mm HCS,HC,Antibacterial, Flame Retardant 3&gt; 7D*32mm HCS,HC,Antibacterial, Flame Retardant 4&gt; 15D*64mm HCS,HC,Antibacterial, Flame Retardant 5&gt; 15D*51mm HCS,HC,Antibacterial, Flame Retardant 6&gt; 15D*32mm HCS,HC,Antibacterial, Flame Retardant Kind Reminder: 1.Above retail price is based on LCL quantity and delivery by sea to main seaport in the world. 2.If your quantity is FCL(20&rsquo;fcl/40hc/hq),we will send you a best price 3.Other colors is available 4.One bale weight is around 275kgs. 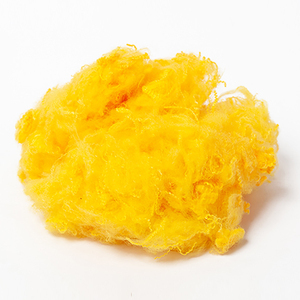 Jinjiang Jinfu Chemical Fiber And Polymer Co., Ltd.
Anhui Bishen High-Fiber Co., Ltd.
Tianjin Glory Tang Textile Co., Ltd.
Jiangsu Sanfangxiang Group Co., Ltd.
3-Free samples will be sent to you for quality & color confirmation. 4-Can we get samples9 Free samples always could be sent to you for your evaluation. 6-What's your price9 Price vary based on color, spec, quantity, Incoterm, etc. 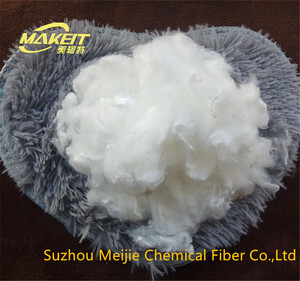 Polyester Staple Fibre is widely used in spinning, weaving, non-woven, as well as fibre fillings in pillows and sofa. It is also used widely in spinning to make Polyester Spun Yarn which is then knitted or weaved into fabrics. Polyester Staple Fibre is available in different Deniers with different cut-lengths. 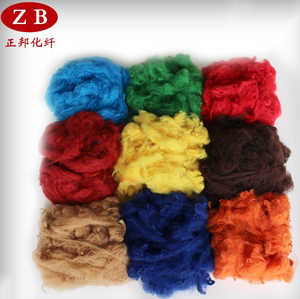 Alibaba.com offers 280 recycle fiber plant(psf) products. About 38% of these are synthetic fiber. A wide variety of recycle fiber plant(psf) options are available to you, such as anti-static, abrasion-resistant, and heat-resistant. You can also choose from filling material, concrete, and non-woven fabric. As well as from raw, siliconized, and dyed. 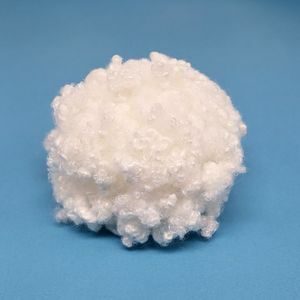 And whether recycle fiber plant(psf) is solid, hollow conjugated, or hollow. There are 280 recycle fiber plant(psf) suppliers, mainly located in Asia. 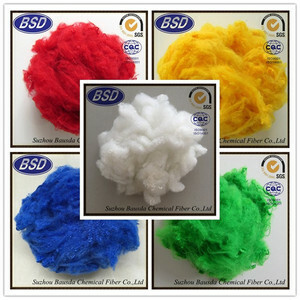 The top supplying country is China (Mainland), which supply 100% of recycle fiber plant(psf) respectively. Recycle fiber plant(psf) products are most popular in Mid East, Southeast Asia, and South Asia. You can ensure product safety by selecting from certified suppliers, including 51 with ISO9001, 37 with Other, and 25 with ISO14001 certification.